The Hevel Group of Companies is an author of an alternative power supply for modern mobile nomad tents “Yaranga 2.0”— solar panels. The group Hevel has offered such an interesting idea to the government of Chukotka. The authorities will take the final decision on this issue after discussing this innovation with the public. 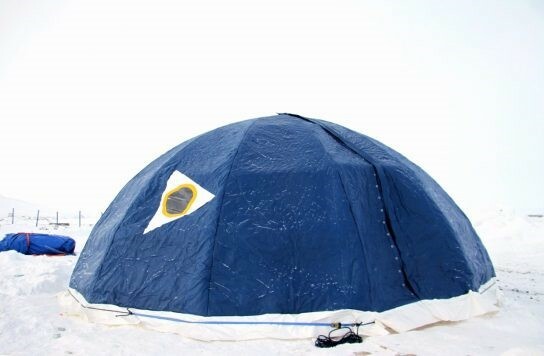 This year, the Chukotka authorities purchased and sent to the communities nine portable residential complexes “Yaranga-2.0” for reindeer-breeders, communities of frostbites and owners of the Far Eastern hectare. Next year they will purchase 20 of such complexes. 73 million rubles was allocated for their purchase. According to the government press service of Chukotka, now the government is analyzing requests from the future owners of the portable houses, specifying what power sources of energy consumption should be provided to their yarangas for their yarangas. The achieved data will allow “Hevel” present its own variant of energy supply with the cell capacity that lasts for up to a week in a single charge. Hevel Group plugged in two more solar power plants in Saratov region: Novouzensk SPP of 15 MW and the second stage of Orlov-Gai SPP of 10 MW. In accordance with the schedule from December 1, 2018, both stations began to supply solar electricity to the grid. 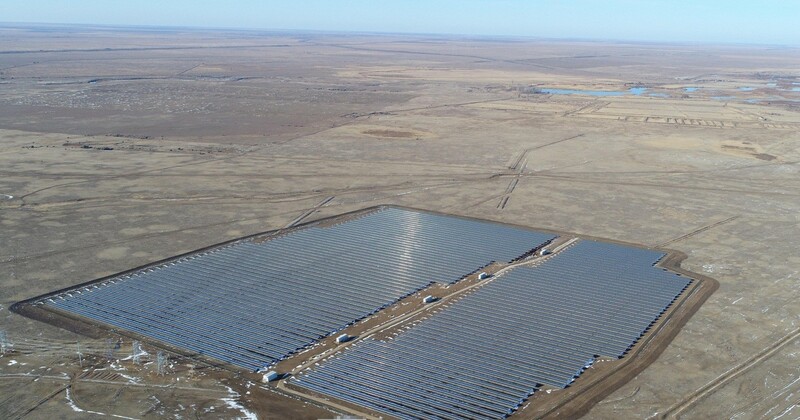 According to estimations annual output of Novouzensk SPP will amount to 18 GW*h, the new plant in Orlov-Gai – 12 GW*h. Earlier in 2017 Hevel Group had constructed 2 solar power plants in the Saratov region: Pugachev SPP with a capacity of 15 MW and the first stage of Orlov-Gai SPP with a capacity of 5 MW. Thus, after the commissioning of new stations, the total capacity of the company’s solar generation in Saratov region amounted to 45 MW. The Hevel heterostructure solar modules has been voted to be the best in the nomination “Production of industrial-technical purpose”. The Head of the Chuvash Republic Mikhail Ignatyev rewarded the winners. The awarding ceremony took place as a part of XIV “Strategy and practice of successful business” Interregional Forum. Such high results were achieved due to a variety of actions like manufacturing system, quality management system and lean manufacturing system. 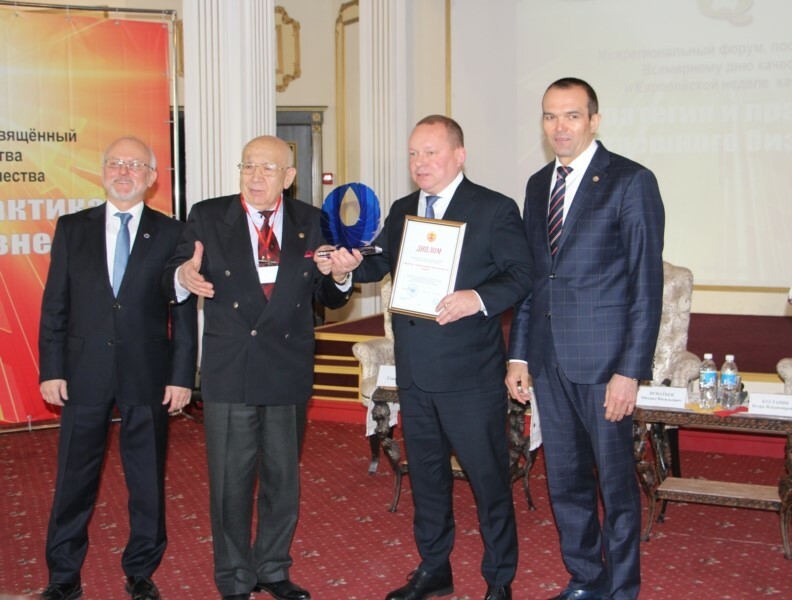 As a result of the “100 Best Goods of Russia” competition Aleksandr Petrov the director of the factory was recognized with the award “Quality Leader” for the personal contribution to the development and manufacturing. Also Hevel became a laureate of the Head of the Chuvash Republic award for the social accountability. Polytechnic University and a Russian company named Hevel which is a leader in Russian solar power industry signed a memorandum on cooperating in sphere of R&D, education and engineering. As a part of cooperation the university and the Hevel will make researching programs, realize quality improvement programs of education and staff training for work in high-technology industries, organize and take part in projects dedicated to solar energy popularization, and also they will team up with a sunmobile project of the Polytech Solar Team.